Our Giving Boutique is Back! 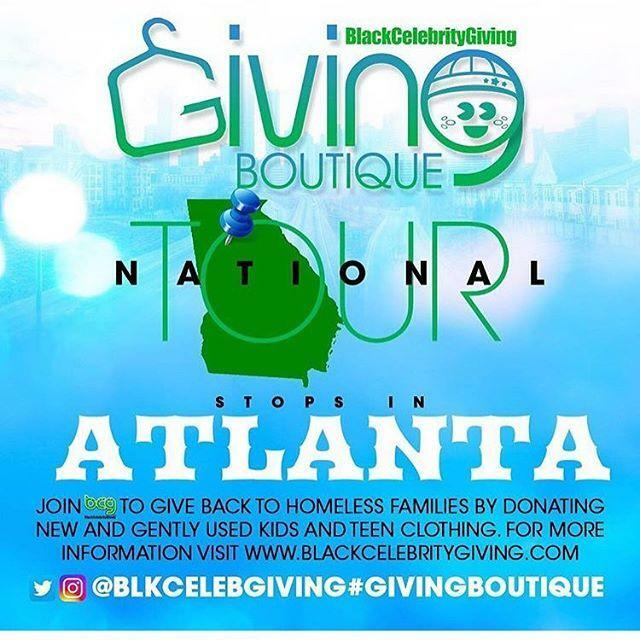 To develop the Giving Boutique campaign in 2013 we interviewed several homeless teens and homeless families living in both Atlanta, GA and Los Angeles, CA. One of the reoccurring things we heard was that many homeless individuals often feel like trash, yes we said trash. It was so sad to hear, many spoke of always receiving donations in garbage bags or grocery bags and, that while grateful, it made them feel hopeless and unwanted. After we did some thinking, we thought how cool would it be if we could give these families and kids a real shopping experience, where items were not thrown on tables or in trash bags, but actually hung up, color coordinated, washed and even new thus came the ‘Giving Boutique’. Since that time, the Giving Boutique, a national new and gently used clothing drive and boutique pop-up shop for homeless youth, has travelled to 20 cities and served over 80 shelters and 5,000 youth! We reached a milestone of over 1 million items collected for this cause! We invite you to join us on Saturday, August 5th as one of our treasured volunteers. Come one, come all and bring a friend, we can't wait to see you there! Help us throw an amazing event, one to remember, not only those we serve, but you too! Donate any amount to the Black Celebrity Giving for the cause. Click HERE to Donate! Groups, join us as a service provider. 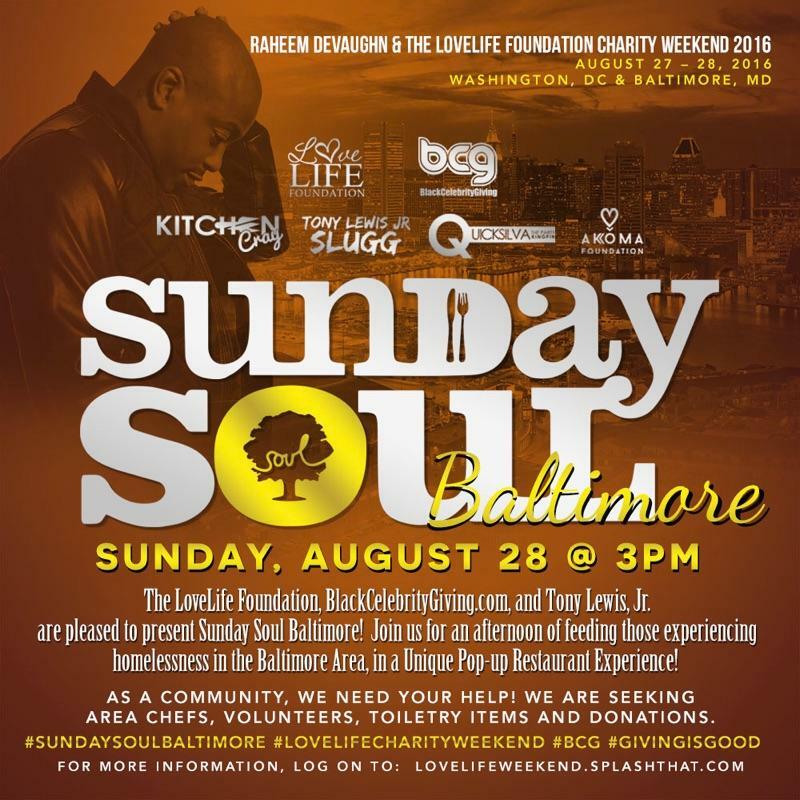 If your group wants to serve with us email giveback@blackcelebritygiving.com! Join Us To Bring Smiles to These Faces! At the end of the day, it’s not about what you have accomplished… It’s about who you’ve lifted up, who you’ve made better. It’s about what you’ve given back. Examples Include: Barbers, Nails, Massages, Provide Socks, Toiletries or Other Items to the homeless.